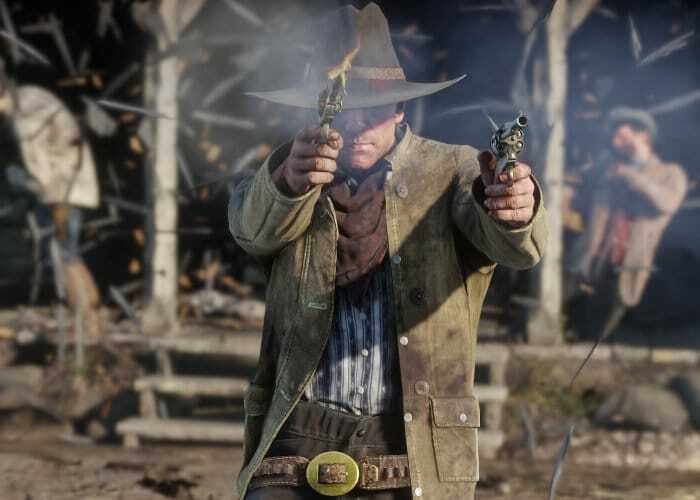 Red Dead Redemption 2 sales figures have now been unveiled by Rockstar Games for the launch of the new cowboy adventure which has “achieved the single-biggest opening weekend in the history of entertainment”. Generating over $725 million in worldwide sales in just the first three days after launch. – Biggest first three days full game sales ever on PlayStation Network.